You will love this Large 4 bedroom, 3 baths, 2 master bedroomsHome. With vaulted ceiling, fire place, duel pain windows, wide doors for wheel chair, ceramic title, ceiling fans, diving pool with 3 garage. 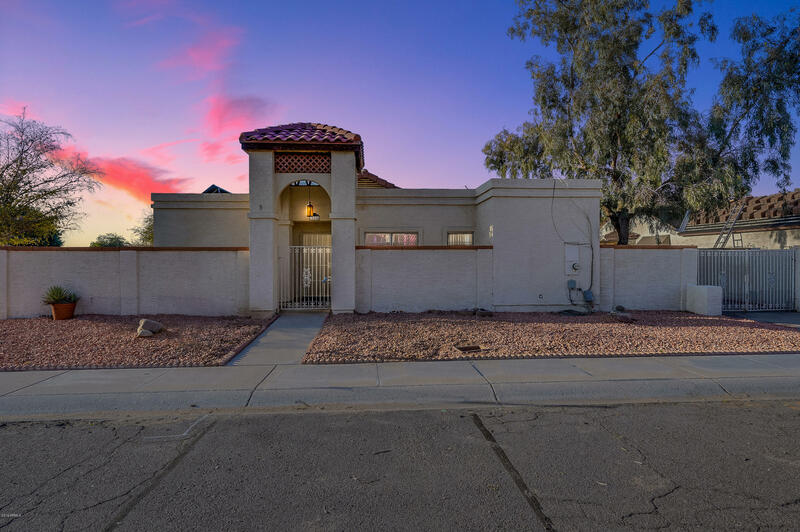 Great corner lot and centrally located to several freeways.